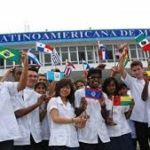 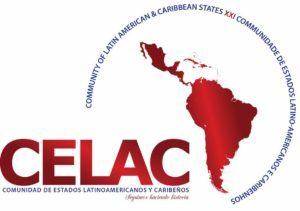 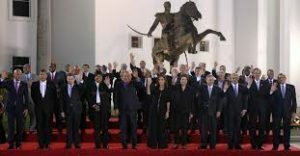 The Community of Latin American and Caribbean States (CELAC) was launched in 2011 and represents a regional political coordination mechanism, which gathers all 33 Latin American and Caribbean countries in the region. 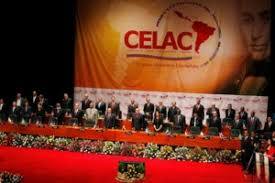 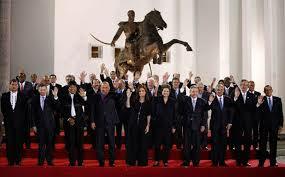 CELAC is the EU’s official counterpart for the region-to-region Summit process and strategic partnership. 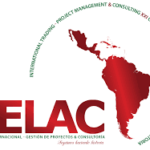 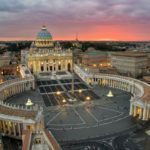 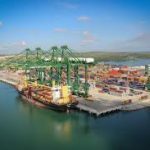 The European Union’s engagement with CELAC is part of a flexible approach to its relations with Latin America and the Caribbean, combining different levels of relations – regional, sub-regional and bilateral – which are complementary and mutually reinforcing. The engagement with CELAC is complemented by strong bilateral relations with individual countries, while deepening cooperation with other sub-regional or regional groups such as Mercosur, CARICOM/CARIFORUM, Pacific Alliance, SICA and UNASUR.